We can provide you with a range of services and products to support you in your role as a busy classroom teacher. We provide resources to support you with the planning and delivery of high quality teaching and learning in all phases. A selection of resources are highlighted below. We have also developed a suite of resources to support the range of challenging working scientifically objectives which present teachers with challenges around planning and assessment in primary science. We have developed a suite of bespoke resources to support teaching the secondary English curriculum at KS3, GCSE and A-Level. The Virtual English Office (VEO) is available as a subscription package or the individual schemes of work can be purchased separately. 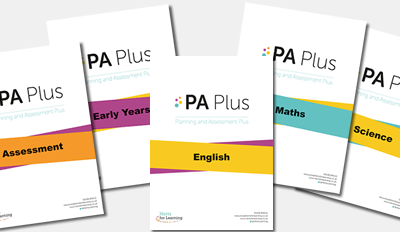 Visit our online shop for the full range of subject resources for EYFS, primary and secondary. Our subject advisers are innovative, highly skilled classroom practitioners and leaders. 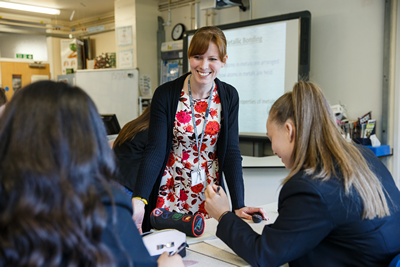 As a subject leader or teacher, we can work alongside you to identify your needs and then provide you with personalised support to address these needs. We have a proven track record of working effectively to develop approaches that ensure that you remain at the forefront of outstanding teaching practice. We offer an extensive training programme to support school and academy staff at all stages of their careers. One day training courses and events take place at a range of venues throughout the county and we also deliver in-school training which can involve all staff within a school, either for a full-day, half-day or twilight.